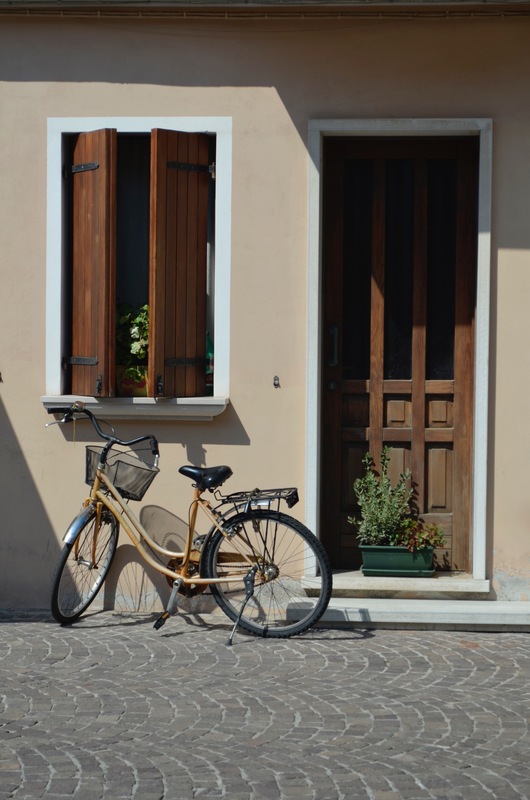 Inspired In Italy | Travel. Food. Lifestyle. Inspiration in ITALY.